Detectives are still working to solve four hit-and-run cases that happened in Louisville this year. 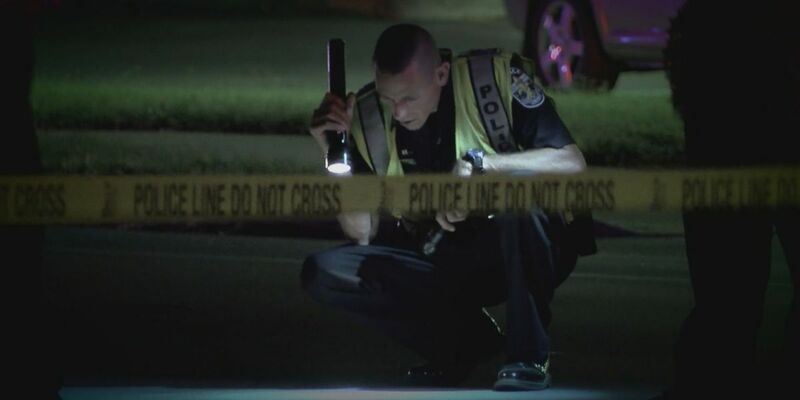 LOUISVILLE, KY (WAVE) - The number of fatal accidents are down this year, but the number of drivers leaving the scene of a fatal accident has tripled, according to the Louisville Metro Police Department. There’s been six fatal hit-and-runs so far in 2018. This time last year there had been only two. Two of those six cases have been solved, leaving four Louisville families waiting on answers. “It is alarming that the people aren’t sticking around,” Lt. Michah Scheu, with LMPD’s Traffic Unit, said. Scheu said a lack of evidence and witnesses can make solving these cases difficult. Scheu said the instinct to leave the scene out of fear is understandable. “A lot of times wrecks are very violent and they cause a lot of anxiety just by itself, so it’s human nature to be scared and to want to get away from the thing that just scared you,” Scheu said. The accident itself isn’t always a crime, but leaving the scene is an automatic felony. “You’ve gone from a tragic accident to potentially facing five years in prison, so that’s a big deal,” Scheu said. Scheu said it also makes the death a lot more painful for the families of the victims he deals with. “That’s the most important thing of all, is that sense of closure and whether or not that person caused the accident, it’s still a sense of closure,” Scheu said. Help from the public goes a long way in these investigations. Anyone with any information about a hit-and-run, or other crimes, should call the anonymous tipline at 502-574-LMPD (5673).